Default Folder X 5.3.2 – Enhances Open and Save dialogs. Next story Lucid Dream 1.0 – An Old School Adventure Game. Previous story Forecast Bar 5.0 – Accurate, local live weather and forecasts. Default Folder X 5.1.1 – Enhances Open and Save dialogs. 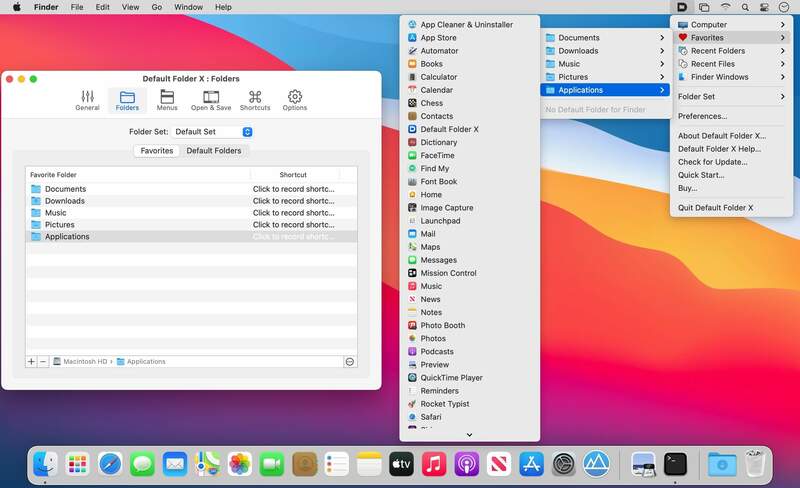 TotalFinder 1.5.5 – Adds tabs, hotkeys, and other tweaks to the Finder.